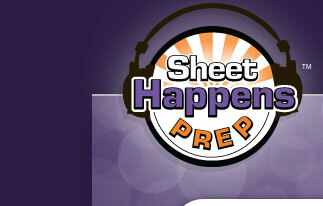 "I have relied on Sheet Happens Prep for over 5 years now and it writes my show! 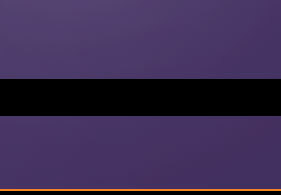 I have actually created features for my show because of their content...ie...Blast from the Past, Front Page News and more. 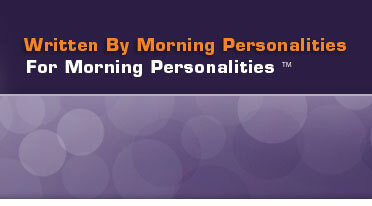 I have been in radio for 35 years and it is the best prep service I have ever used!" 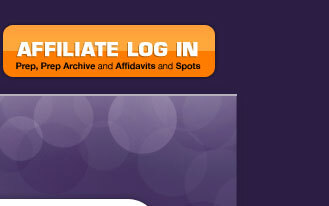 Designed, Hosted & Maintained by TkFast, Inc.